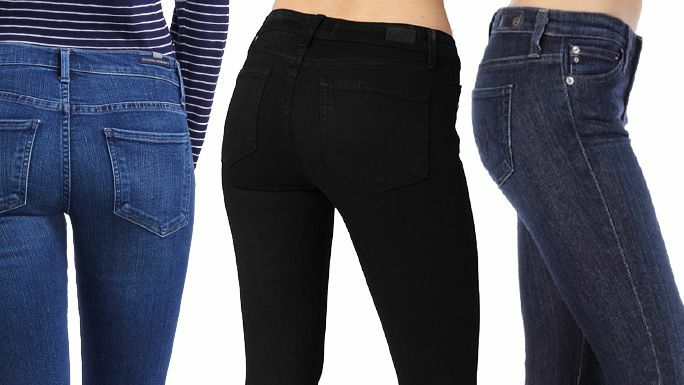 Cut in a curve-sculpting silhouette with a flattering dark wash, these skinnies constructed from supersoft denim exude sleek day-to-night attitude. Style Name: Ag The Legging Ankle Jeans (Audacious). Style Number: 5727602. Available in stores.